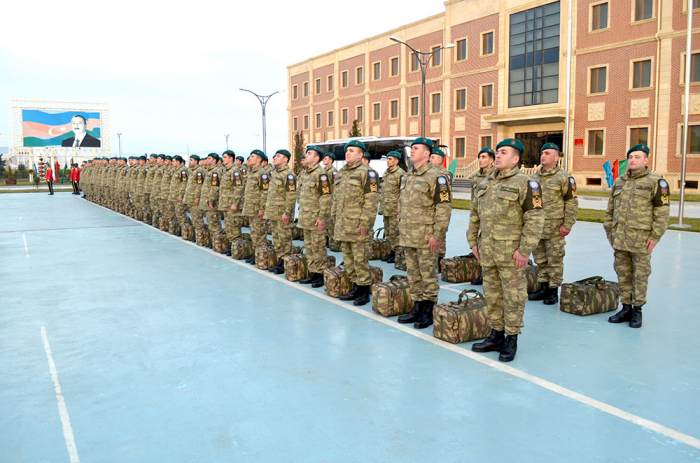 A group of servicemen of the Azerbaijani Armed Forces returned from Afghanistan to Baku in accordance with the rotation plan, the Azerbaijani Defense Ministry said in a message on Jan. 10. 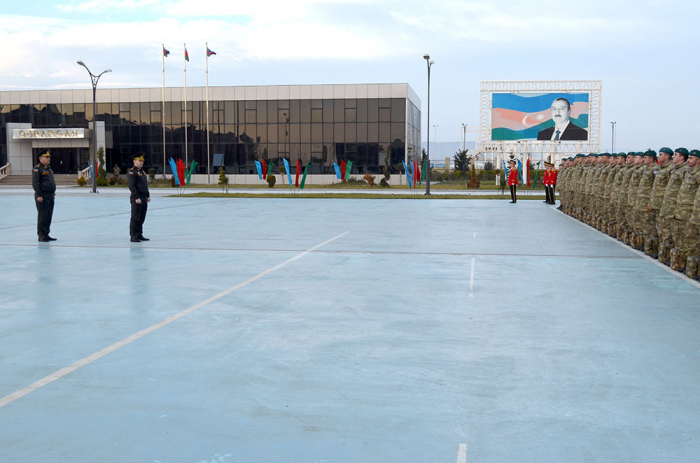 The group was serving in Afghanistan within NATO-led non-combat Resolute Support Mission, according to the message. 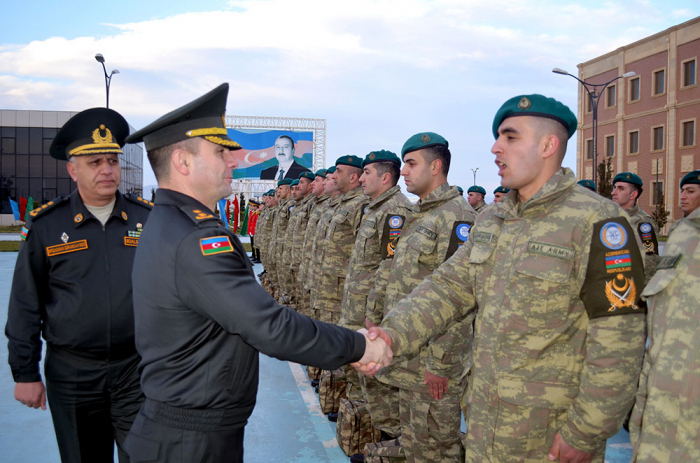 The peacekeeping contingent of the Azerbaijani Armed Forces has been serving in Afghanistan since Nov. 20, 2002.